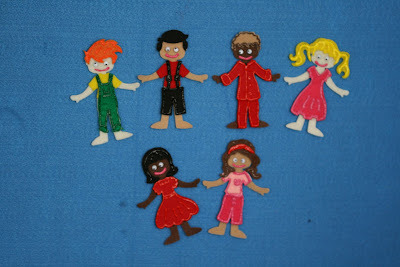 OC Mom Blog: MULTICULTURAL PEOPLE NOW AVAILABLE WITH OUR FELT STORIES!! MULTICULTURAL PEOPLE NOW AVAILABLE WITH OUR FELT STORIES!! We are all alike....Yet we are all different!! We now offer Multicultural dolls with all our felt stories!! We have found that children can relate to characters in the stories if the character looks similar to them! It is also a wonderful opportunity to introduce your children to a different ethnicity. Available now on our website! !